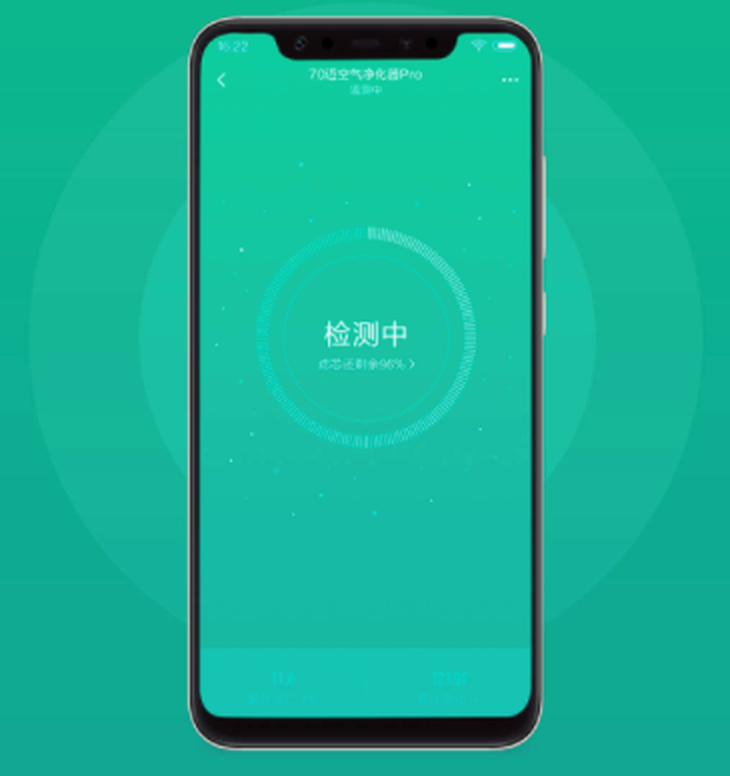 Recently, the Xiaomi Chain Management Company unveiled a new product called Xiaomi 70-meter car air purifier pro. 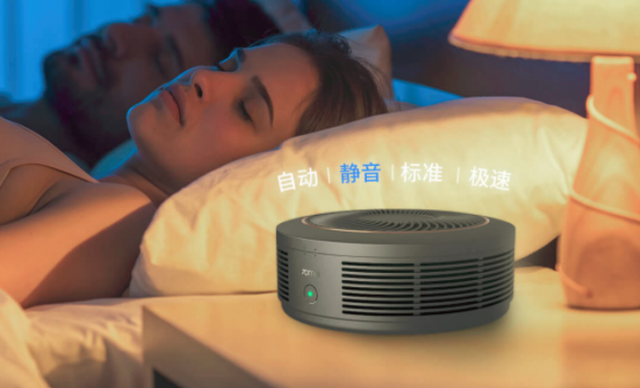 Currently, the price of this product is 299 yuan ($ 44), which is accompanied by a PM2.5 filter with a price of 39 yuan ($ 5.76) and a formaldehyde filter for 59 yuan ($ 8.71). The appearance of xiaomi 70-meter car air purifier pro is inspired by Van Gogh's "Starry Night" featuring an aluminum alloyed metal oxide ring. 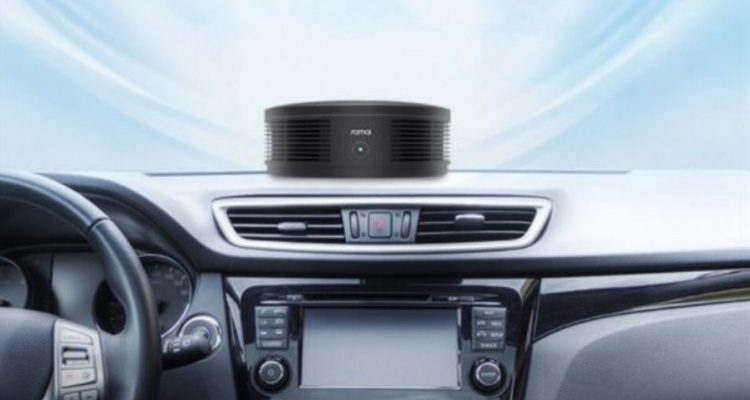 Its compact body has a CADR value of up to 52 cubic meters per hour that effectively cleans the air, and it only takes 3 to 3 minutes to clean the air of the family car of the four valleys. 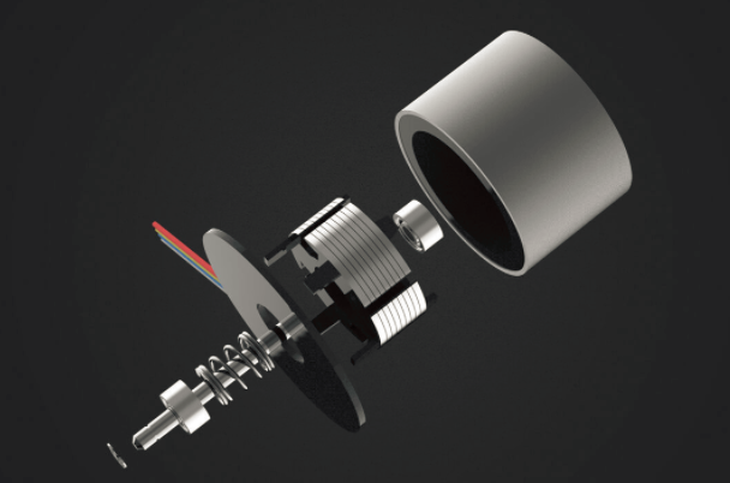 It also uses a more sophisticated rear-tilt hingeside fan to improve the propeller movement. While the air output has increased by 15%, its noise is reduced to 5db (A). There's a Cubic Optoelectronics photoelectric dust sensor that enables it to detect PM2.5 changes in the car at an instant. It can also cleverly position the cleaner's position for better performance. The main components of this machine are Japanese branded bearings. This air purifier does not have a carbon-fiber coating, and provides a longer life span and speed. It should be noted that filter paper is one of the key factors for obtaining clean air. In this way, a high efficiency paper filter of 70 years old E and HH11 has been selected to effectively overcome invisible particles such as dust, smoke, PM2.5 and pollen, and to achieve a layer of protection for dual purification. Meanwhile, the 70-meter Peri Xiaomi machine air purifier uses a USB power source. So when you turn it on in silence, users can hardly find out that the purifier is working. In this case, the motor consumes only 1 watts, which saves more energy. When the user opens the 70-meter program, he can check the car's air quality at the moment and can set the mode according to the need. In addition, the program also has a reminder for filter switching.